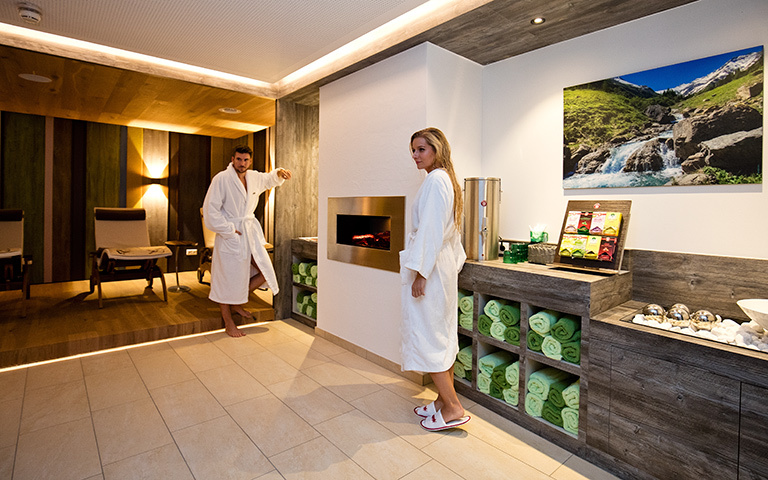 Feeling good made easy: Relax and recharge with all the senses in our 550 m2 of spa paradise – Relax & mohr in Hotel zum Mohren. 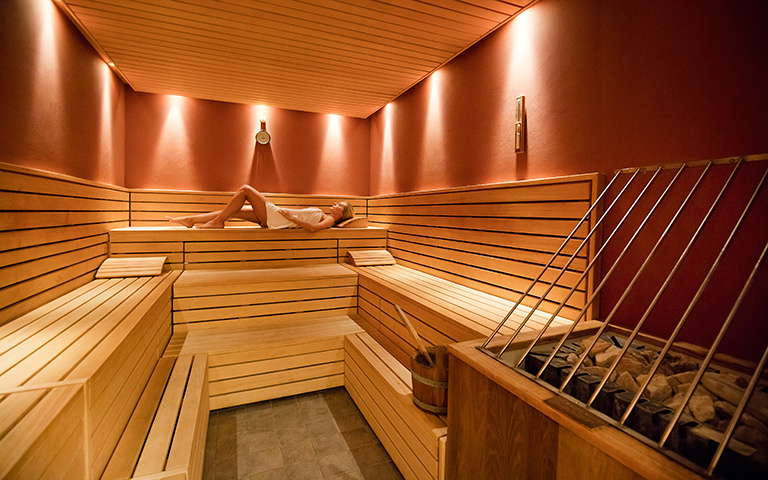 Relax in the modern and sophisticated surrounds of our vitality area with its drinking fountain, Finnish sauna, bio-sauna and herbal steam bath. Cool off in experience showers and chill out in wooden-design relaxation areas complete with fireplace and tea stations. An elegant indoor swimming pool with message jets and hydro-flow system complete our spa program and turn a stay at the zum Mohren spa hotel into a very special experience. 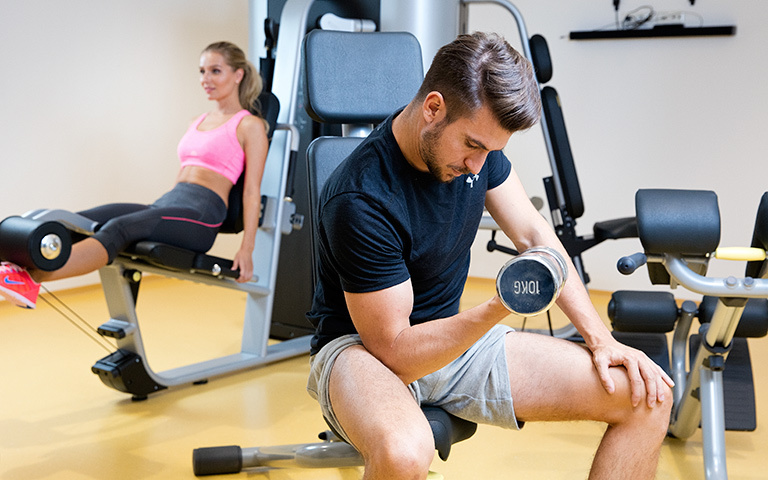 Those who did not get their fill of exercise outdoors, or business travellers who want to unwind after a stressful day can make use of our fitness studio with state-of-the-art Technogym equipment.